The Coast Guard has medevaced a 44-year old male from the Carnival Sensation on Wednesday via Helicopter. The passenger was apparently suffering from respiratory difficulties which was when the ships medical crew notified the US Coast Guard in Miami. The call for a rescue was made at around 3 am in the morning. 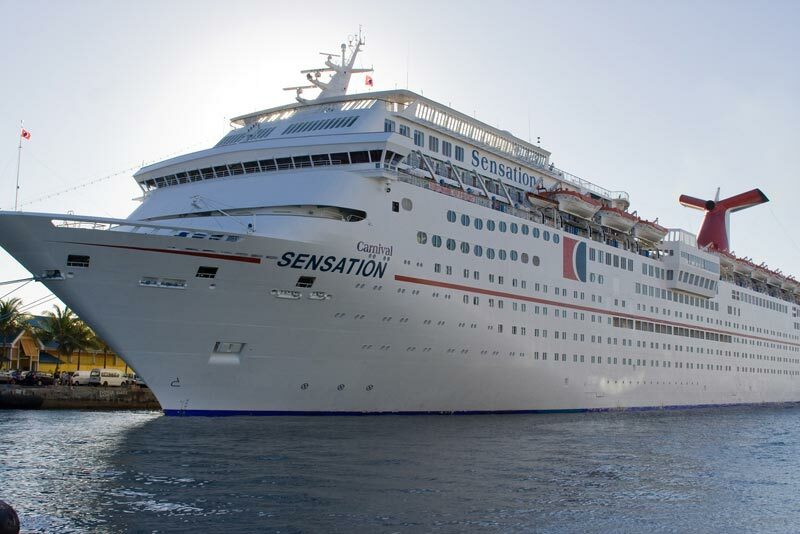 At the time of the rescue the Carnival Sensation was just off the coast of Pompano in Florida. A nurse from the ship also went with the passenger which is normal in this situation. The male was then taken Broward General Hospital in Fort Lauderdale, Fla. The Coast Guard have announced that he is now in a stable condition.